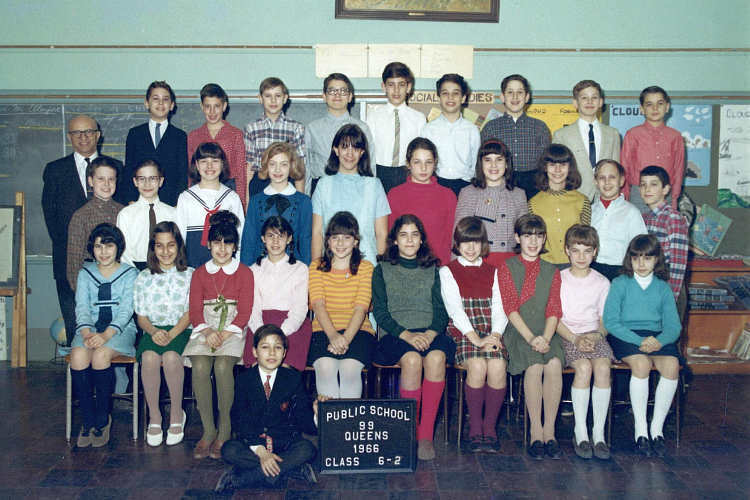 Second row fourth from left is Kathy Loeb, sixth from left is Phyllis Graber"
1st row - Audrey Newman, Rana Ebrahimoff, Joyce Mordecai, Heidi Marcus, ?, ?, ?, ?, Judy Picker, ? 2nd row - ?, ? ?, Catherine Loeb, Rosalind?, Phyllis Graber, ?, Cindy Strum, ?, ?"